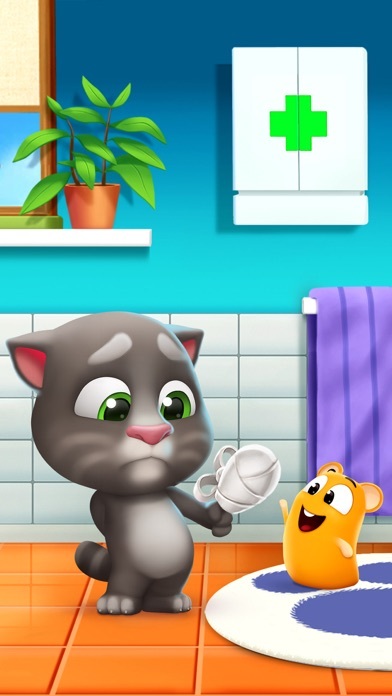 So, this game is awesome, but, I have not so many coins because tom gets tired kinda fast and you need a lot of flight tokens to fly and get coins so it's kinda hard to get coins also because now, in my talking tom 2 you can't get coins in games so I want outfit7 limited to change that and also I don't want this nickname it's just that the first time I rated a game I put the title to be something about single player mode so I thought nickname was for a nickname for the title so somebody tell me how to change that. 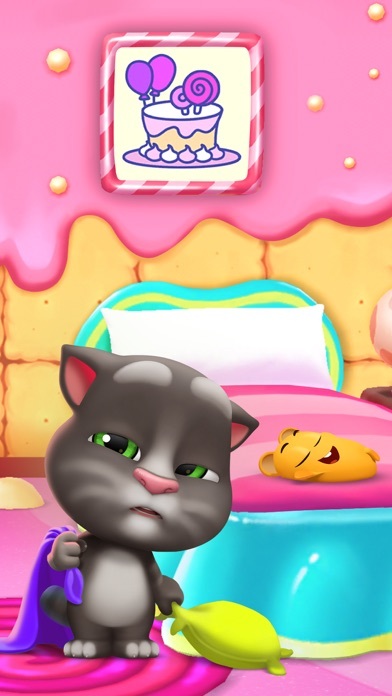 Ok why can’t you play mini games even though Tom is tired? I love playing space trails and it frustrates me but I still like it. And why is sugar the pet so expensive? Also when I play space trails I am always connected to the internet but you still kick me out of the game. Fix this stupid bug! And I’m so frustrated by your ads. And when Tom is NOT sleepy his sleep levels drop fast! You could have done this better. 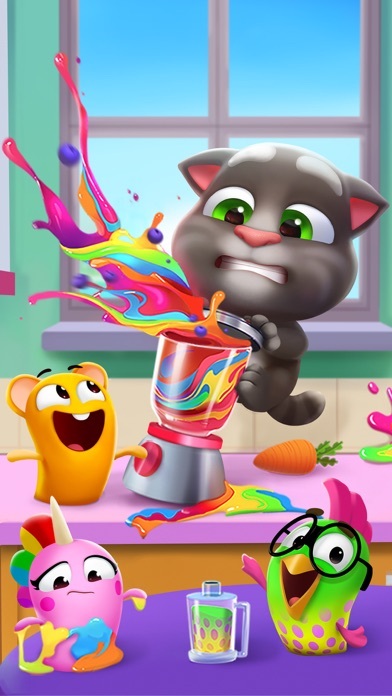 But no is it to hard to make a game that doesn’t glitch and makes me mad? 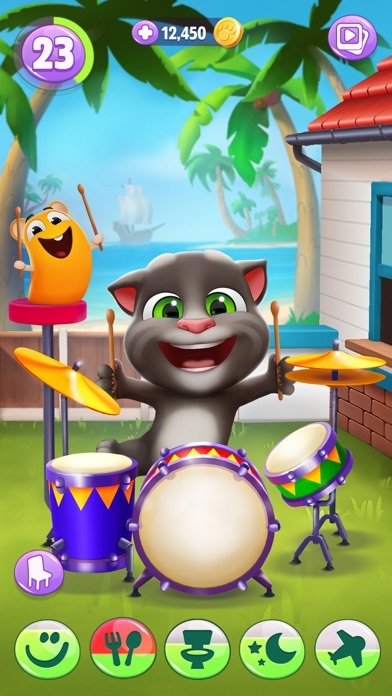 Can talking Tom have more pets? I love it so much! Tom is being so cute and funny! This game is awesome and Tom is awesome too. Thank you for this game. 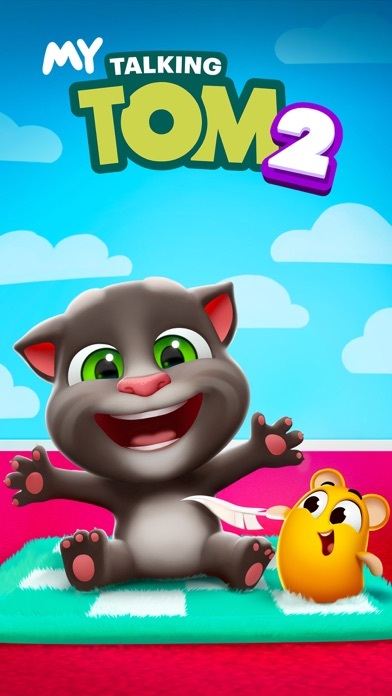 This game is awesome for young kids and I love how CUTE Tom is! 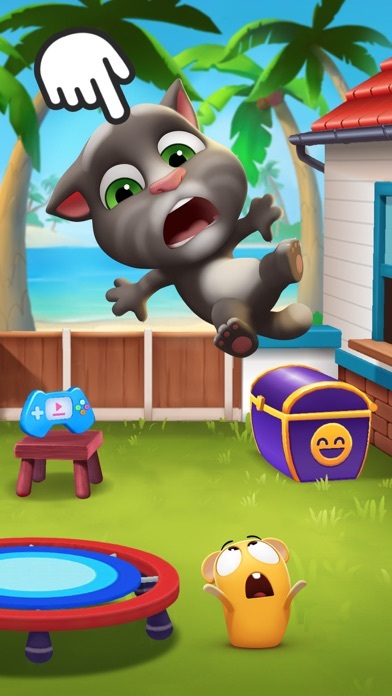 I just wish Tom would be cooler when he grows up and more game choices in the mini game section.